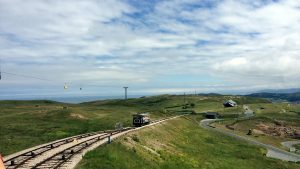 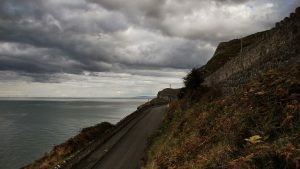 The Great Orme is a place of infinite mystery and the cause of much speculation amongst historians and archaeologists who come to study the area. 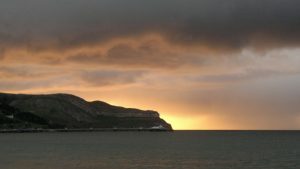 Even those who know the old rock well, are intrigued by her shadowy beginnings and long to discover her ancient secrets. 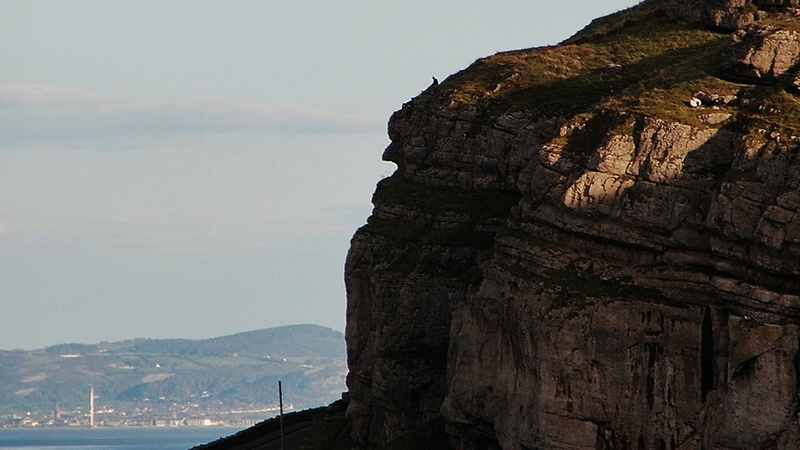 Great Orme is the place where the origin of nature and the mankind’s history interweaves in a perfect symbiosis.